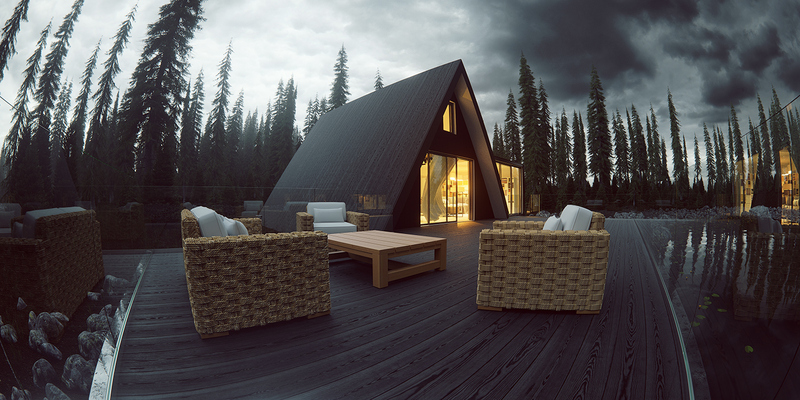 3D arch-viz by Lev Levchenko. 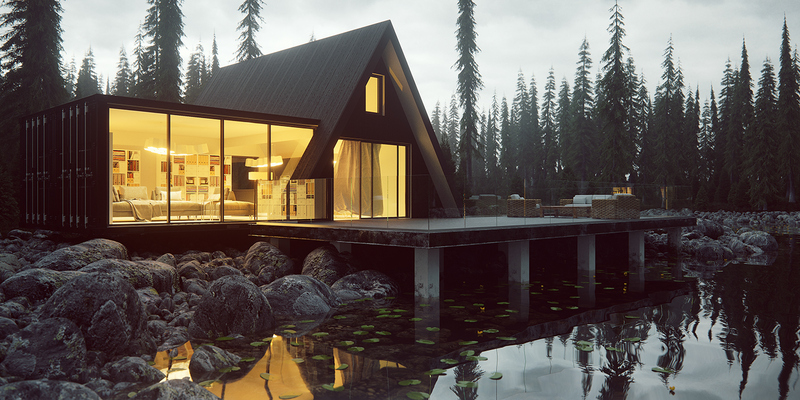 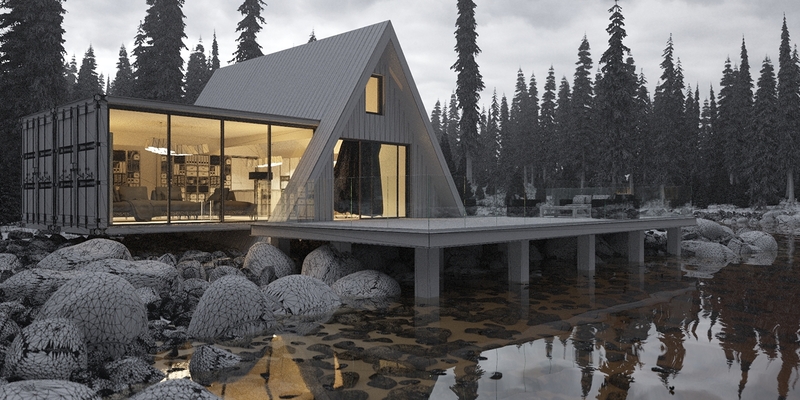 Lake house in Norway by Lev Levchenko. 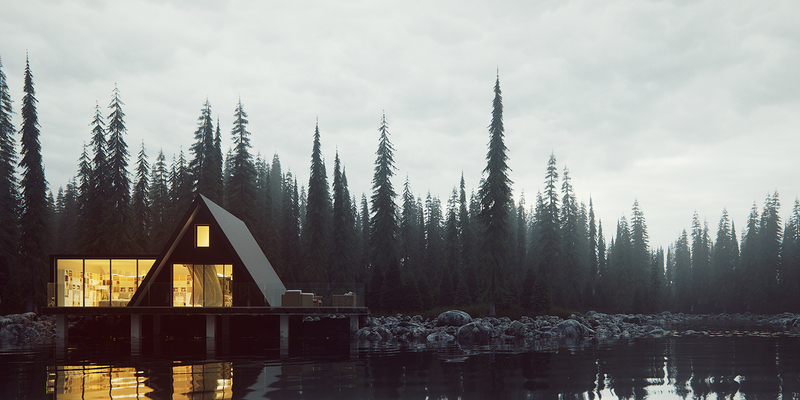 3ds Max + Corona render.